Everyone deserves an Easter treat. Ours for you is a delicious deal on the Award-winning Uniti Atom - globally acclaimed as the best compact hi-fi system you can buy: just add speakers. For two weeks only you can save £250 on the suggested retail price of Uniti Atom! Five exquisite new Linn Fabrik finishes are now available for the brilliant series 5 speakers. 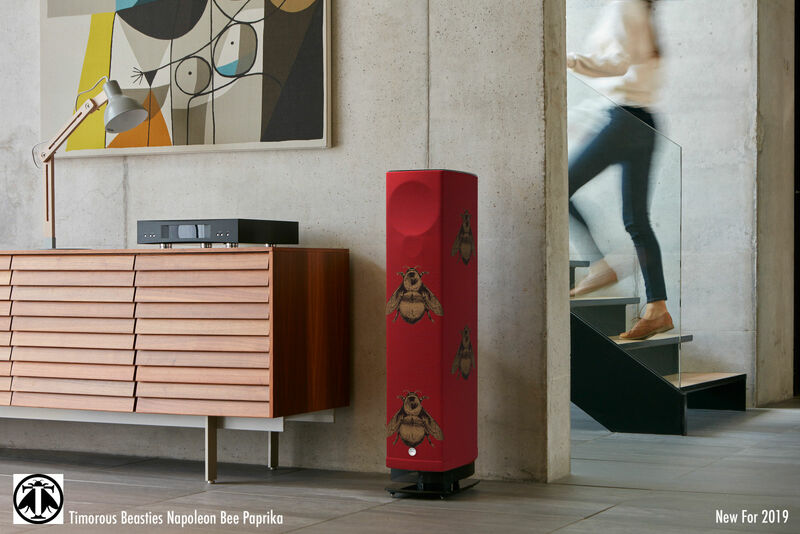 Take a look at the the most stylish of true British audio.. Listen to a Rega turntable at The Sound Gallery and hear a new world from vinyl.. The Sound Gallery was started in 1985 by music enthusiasts who desired a far better service in purchasing an audio system. Now, almost 35 years on, the same people wish to help you find the right equipment with products designed to deliver the very best from your cherished music & movie collection. We believe the right system can bring enjoyment well above your expectations! As a family run business, it gives us great pride to demonstrate and help you choose the right system, before installing it in your home. We hope enjoy our website, and it provides you with a small taste of what is available at the store.. find out more about us here. Delightful audio & cinema systems, designed for the most discerning clients. Audio, Video, Lighting, Control & Surveillance - from first fix to completion. Professional install & maintenance. Long standing team. Fully trained in-house service department. Free quotation service.